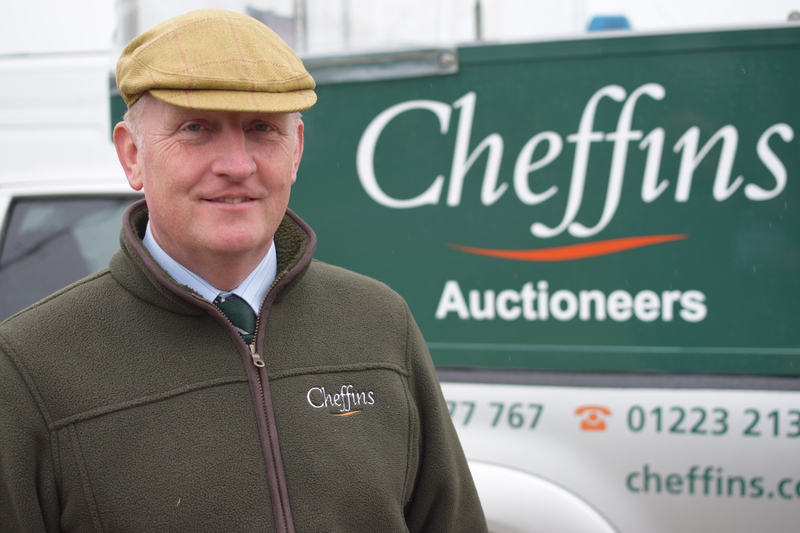 Cheffins Director and Auctioneer Bill Pepper – the man with his finger on the pulse of world tractor trade. 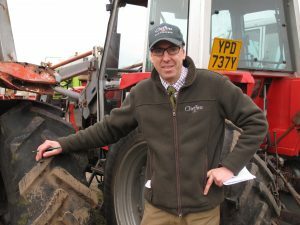 In a flat piece of English Fenland, a site the size of 40 football pitches hosts the biggest monthly second-hand farm machinery auction in the world. 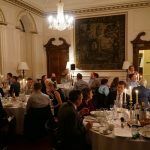 Run by traditional and long-established company Cheffins the auction is both uniquely British and crazily international. Buyers from four continents arrive by truck, taxi, or hire car with their tractor shopping lists and hopes. 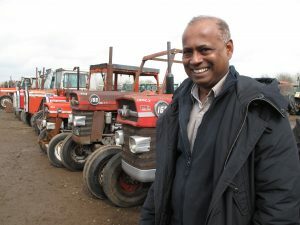 Buyers like Abdi Mohammed, at the auction for the first time, hoping to contribute to the rebuilding of his home nation of Somalia with tractor power. 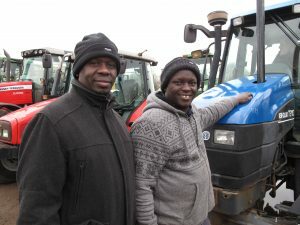 Gideon Okungu and Barnabas Sawe with the tractor they hope to export to farmers in the Rift Valley, Kenya. We met some of the remarkable people in this extraordinary supply chain that deal and distribute these mighty tools and spare parts from field to field. Like the bidding our ‘country count’ in our conversations kept on going up and up. We knew there would be lots of numbers but we hadn’t expected to discover love and laughter amongst the machines. Barnabas Sawe and Gideon Okuongo, buying tractors for farmers in the Kenyan Rift Valley, talked of “falling in love with the right machine” and “the happiness shared” along the supply chain. Cheffins Chairman and fifth generation auctioneer Bill King. 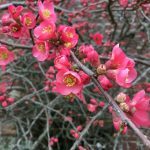 On auction day, there is anticipation before the bidding begins and high hopes of bidders – whether Portuguese first timer or Sri Lankan old hand – once the eight simultaneous auctions are underway. Cheffins auctioneers Bill Pepper and Bill King share the pre-auction build up and what it’s like to focus the attention of the world on one machine at a time. But lots of the bidders spoke of their caution not to get carried away and pay over the odds. Harsh Dharmawardene – the tractor dealer who exported a thousand Massey Fergusons in a decade. Among more than 2,500 gleaming or rusty lots in lines, we hear amazing stories. 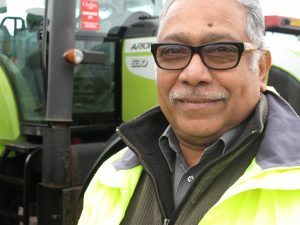 Sri Lankan Harsha Dharmawardene, and one of the most experienced tractor buyers of all, reveals his favourite tractor of all time and why he bought an incredible eighty six of them on one auction day. 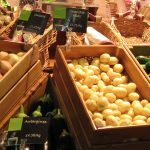 But it is Don Hapaurachchi, a buyer at the monthly machinery sale for almost fifty years, who has bought more machines and parts than any other. John Mitcham, Tractor Dismantler, the man who can squeeze as much machinery as possible into a shipping container. Bidding over, we learned about the bang-crash logistics that start the tractors’ next journey. 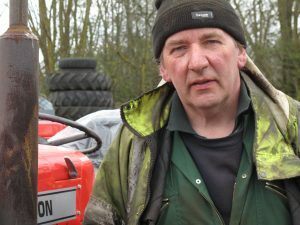 Much-respected tractor dismantler, John Mitcham, whose job it is to cram as many tractors into a shipping container as he can, paused between loads to explain what he does and how. 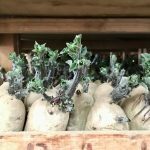 While not many of us get the chance to buy a tractor, we may get other chances to bid. We asked the tractor buyers for tips on how to be a better bidder. They shared how to keep cool and look cool when its going your way and how to cope with disappointment when it does not! There’s more in store too: how two Kenyan buyers share the love they feel for the right machine, how it can transform a community and bring happiness as well as change; what happens when you start up a tractor and can’t turn it off (you call your brother on a different continent for the answer! ); how one tractor innovation has been copied by every other manufacturer; why old machinery is better than new, and reflections on how the rise and ebb of conflict affects the tractor trade. 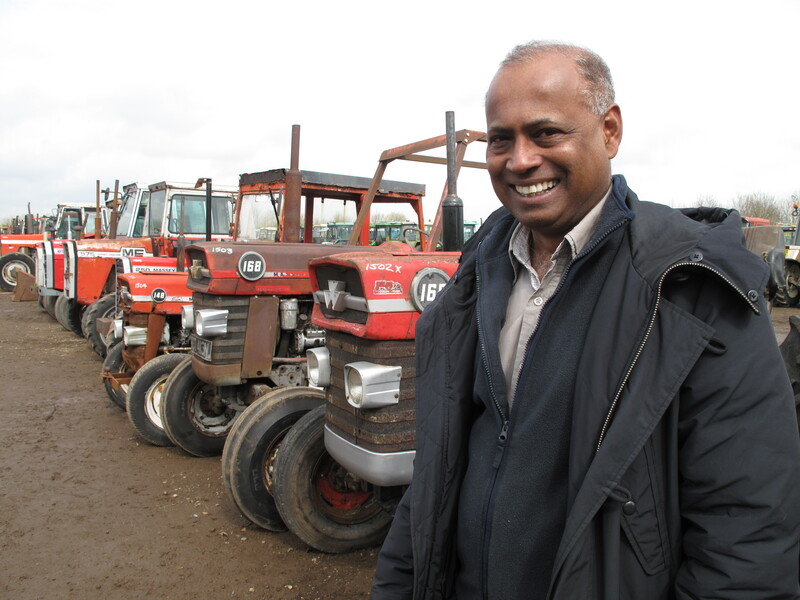 Don Hapaurachchi, buying and exporting tractors and other machinery at Cheffins Machinery sale for almost fifty years. You see? There is so much to hear. Join us. Listen in and Follow that Tractor. 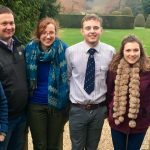 Follow That Tractor is available from BBC World Service Documentary Archive to download as a podcast.